Screw Houston are a Dutch punk band from Roosendaal. Having formed in 2009, the band sound like a mix of Foo Fighters, Hot Water Music and The Menzingers. 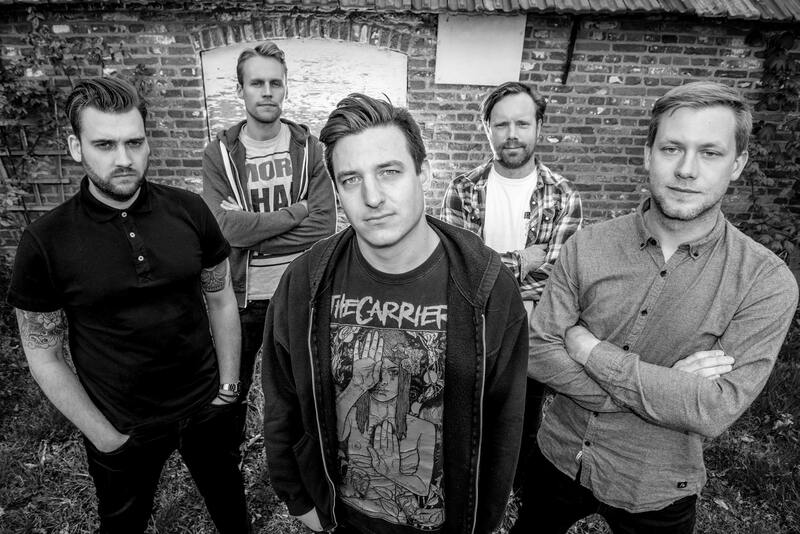 They've shared stages with the likes of Zebrahead, John Coffey and Trade Wind in the past, also appearing at Jera on Air and Eurosonic. They will release a new album in 2019 via White Russian Records.